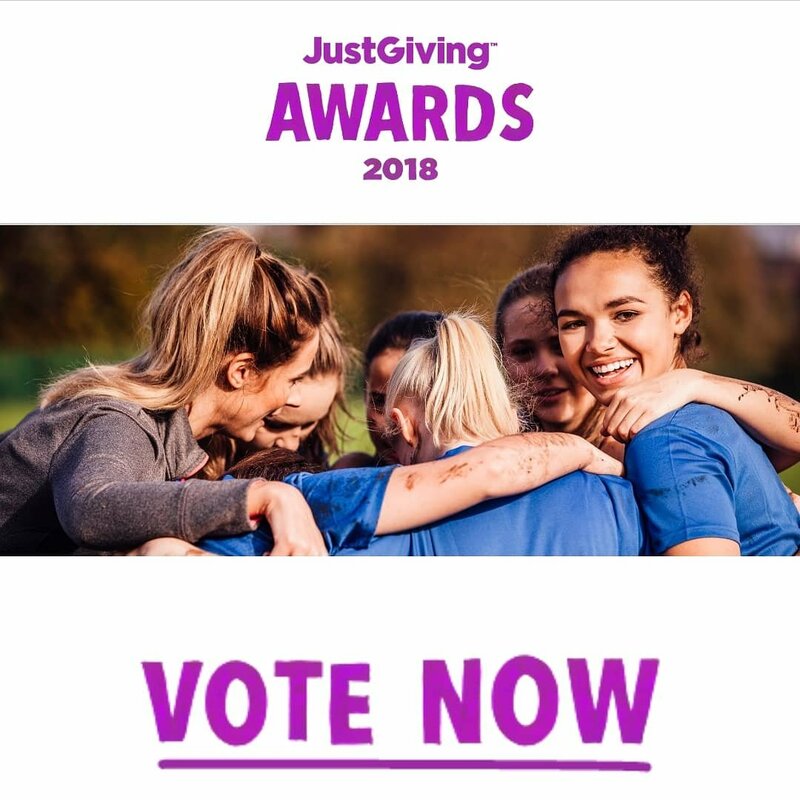 It takes me way out of my comfort zone to ask people to vote for me (even if I did ask them for their money), but having been nominated for the JustGiving Awards 2018, I have quite amazingly been shortlisted in the Crowdfunding category, so I suppose I’ll have to spare my blushes and just ask for a vote! When I set up the crowdfunding page, I hoped it would bring in something to help pay for the design and print costs for The Dragonfly Story, which I published in April 2018. I had a wonderful illustrator in Helen Braid, and also a fantastic printer lined up; I didn’t want to cut corners. It was so important that this story was gently narrated, colourful and engaging, and that it had the quality of a book that could be read again and again… Why? And so with the crowdfund page set up, I knew that, with my limited funds, that literally anything would help. And the money came in, from family, friends, strangers, people who have followed my story from losing Abi in 2013 until this moment when I had decided what it was that would honour her best. I didn’t raise all my target. I raised half the money, which was still a fantastic contribution in my mind (over £1,000!) and far more than I expected. And it helped enormously, making covering the remaining costs that much easier without long-term debt. The book was published to 5-star reviews from those who bought a copy and I receive orders steadily from all over the world. I have them piled up in boxes in my office and post each one out myself – choosing the right envelope, buying and printing postage, and getting them to one of the few larger postboxes that fit the size! It would probably be easier to let Amazon take care of all that, but I like the process. I want to connect some way with each person who orders it, giving a personal touch, because sometimes it might be for their own child who has just lost someone they love. Anyway, I’m so thankful for the nomination. I don’t need to win anything of course, as I have the book that has been in my head for so long, but if you’d like to vote for me, you can click here, or the button on the main home page. Voting closes on 14th October 2018.